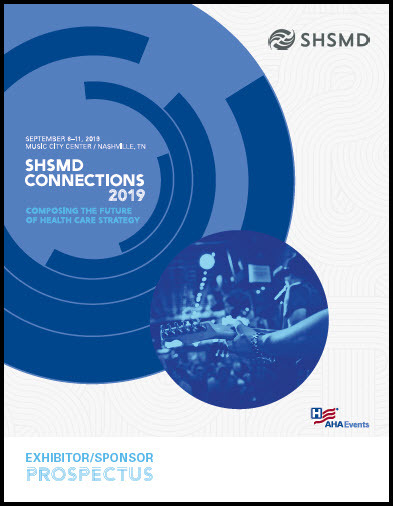 SHSMD Connections brings together over 1,600 health care marketing, strategic planning, communications and public relations leaders to share innovative ideas and collaborate for success. Our conference offers the best opportunity to deliver your message to key decision makers and offers a wide spectrum of opportunities to fit every budget and marketing plan. If you prefer not to receive these emails you may unsubscribe from our list.